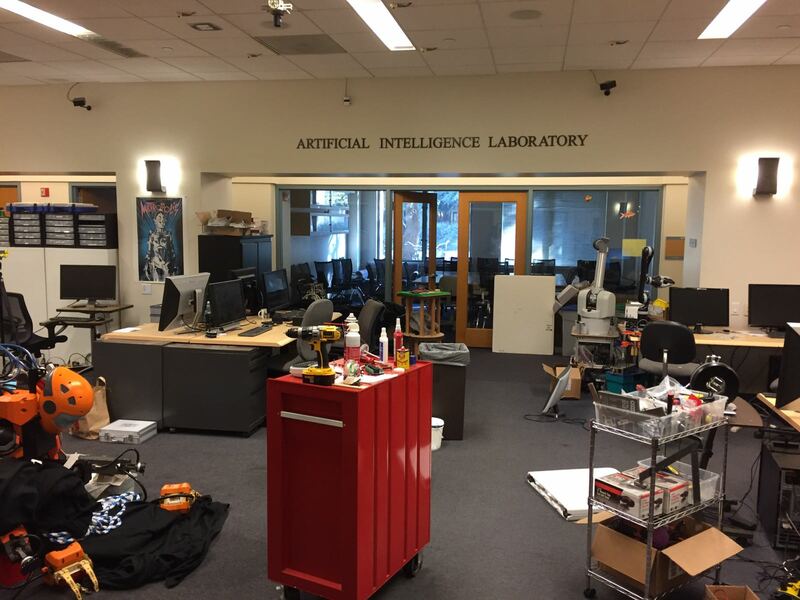 A year after the official launch of RoboValley at RoboBusiness US, we returned to Silicon Valley. We went there to check out the latest developments in robotics, to build new partnerships, and to pay a visit to Stanford University and Google. Accenture is already a RoboValley partner in the Netherlands. In San Jose, managing director Arthur de Crook and his colleagues met with Accenture to discuss a global partnership. “We talked about how we can work together on global reports and collaborative research programmes on robotics”, tells De Crook. Such a collaboration will underline Accenture’s robotics development strategy as well as the strength of RoboValley as a knowledge platform. As the event was held in Silicon Valley, the RoboValley delegation took the opportunity to visit Stanford University, Google X (where the self-driving car is being developed), Amazon, Siemens and SAP and discuss opportunities of working together. The program of the 2-day event consisted of keynotes, network events and different sessions in the themes Business, Manufacturing & Logistics, Service & Healthcare, Technology, Unmanned Systems and Consumers. 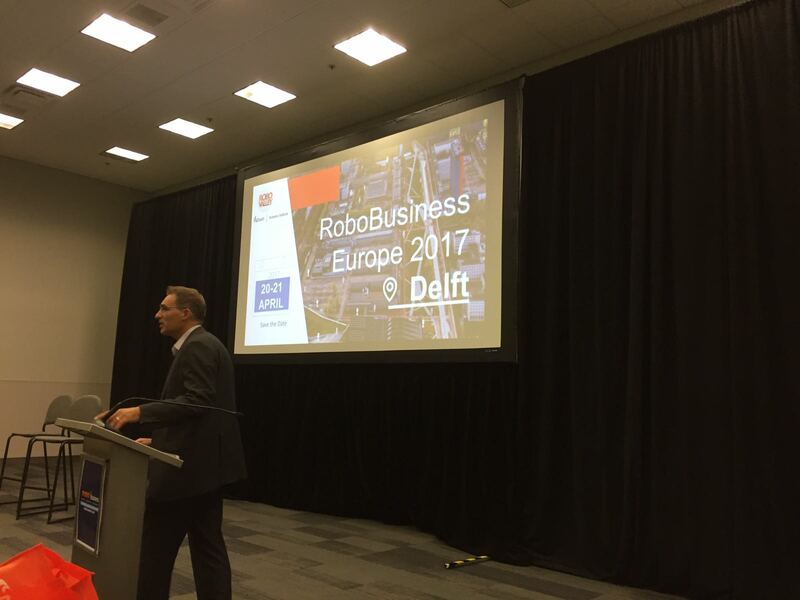 Besides RoboValley, keynote speakers from TU Delft Robotics Institute were present at RoboBusiness US as well. Professor Martijn Wisse gave a speech about how Team Delft won the Amazon Picking Challenge, and associate professor David Abbink dazzled the crowd with a presentation on human-robot symbiosis.